If you are afraid of hot chilies or simply you do not like hot dishes, this is the ideal Mexican dish for you! Enfrijoladas are satisfying, delicious, nutritious and easy to prepare. They are similar to enchiladas. 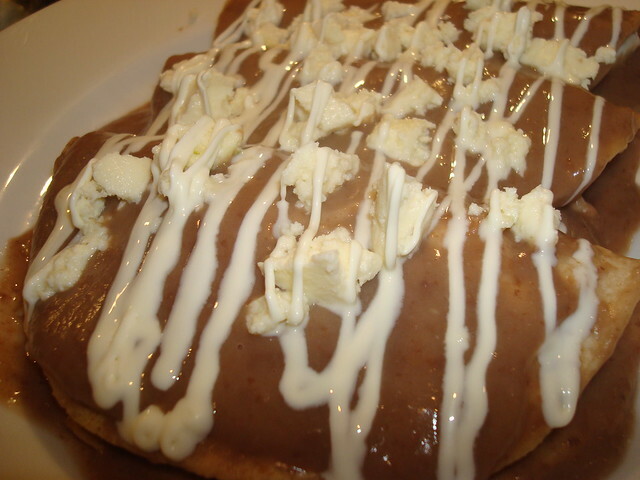 In México Enfrijoladas are not only one of the favorites dishes of kids but also the favorite of many adults. If you are a hot sauce lover, you can add some chipotle chili and enjoy them. If you are vegan, you can enjoy them as well; just fill them with cheese instead of chicken, or don’t fill them at all. 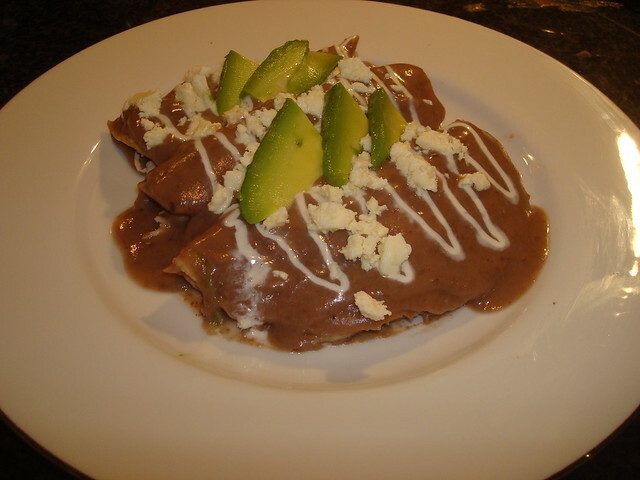 Why not try Enfrijoladas for lunch or dinner? 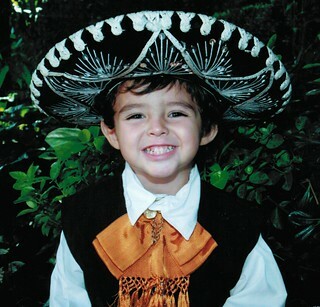 In September 16th, Mexicans celebrate the Independence of our country. 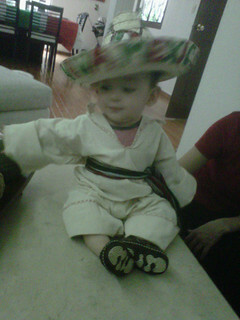 This is one of the most important celebrations for us. Although the victory and the end of the army movement ended the 27th September 1821, we celebrate the beginning of the independence movement: the 16th September 1810. In that day, the priest Don Miguel Hidalgo y Costilla rang the bells of the Church to summon the people of the village and begin the independence movement. 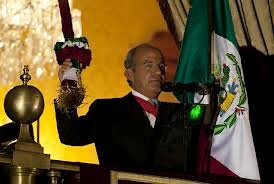 Nowadays, the president of México remembers that important moment on the evening of September 15th. 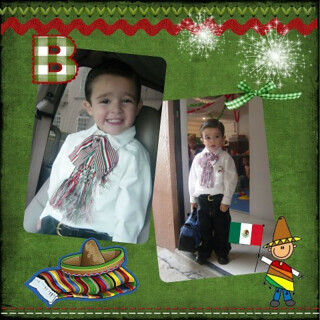 He rings the bell and gives the “Grito de Independencia” in the zocalo of México city to remember our heros. 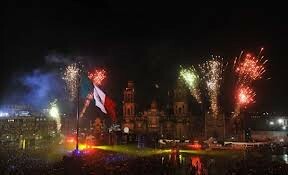 Overseas, it is the Ambassador of México in each country who leads the celebrations. 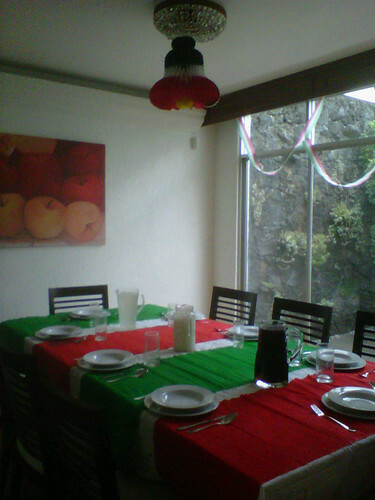 The celebration of Mexican Independence includes typical Mexican diner, Mariachis and Mexican decorations, even the most simplest in everyone’s home. In my Childhood, my grandmother used to do a little play in which the 16th September 1810 was represented by their grandchildren; it was really funny. 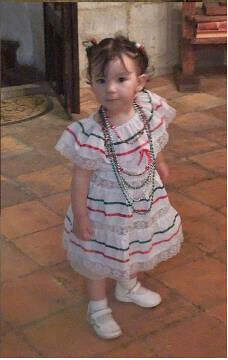 Nowadays, children wear typical dresses. So far, the best part was the dinner. 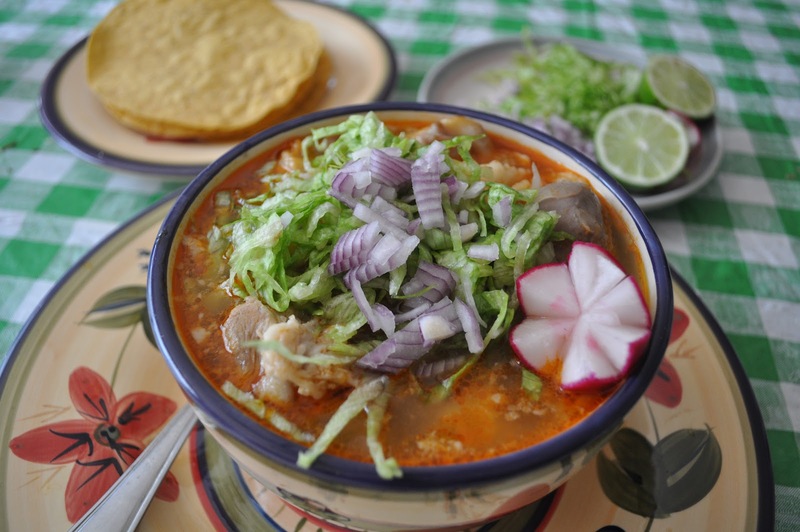 My grandmother made authentic typical Mexican dishes, but the most popular is the pozole. So why not to try it this month? 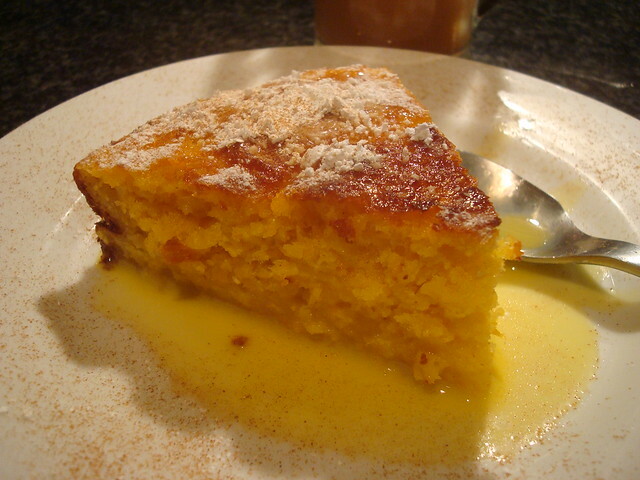 One of the most traditional desserts is Panque de Elote (Corn Cake) and it is one example of the variety in using corn in Mexican kitchen. 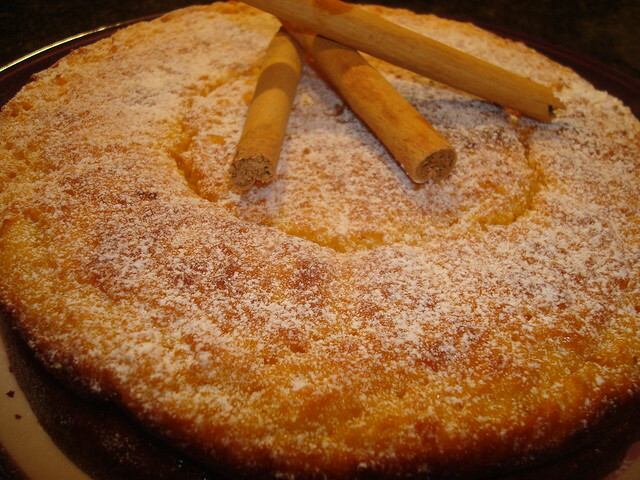 It is believed that Mexican desserts are hot or contain chilli, but it is not true, Mexican desserts are sweet! 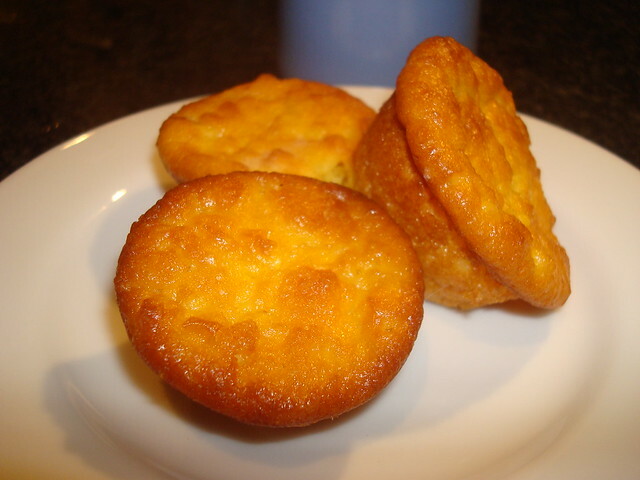 Panque de Elote is really easy to make and you can bake it as a cake or as a small muffin both presentations are delicious, so why not to try one of them in your next dinner? You can eat Pastel de Elote with a Rompope or Cajeta sauce and eat it with a Mexican coffee or Capuccino with Rompope or Cajeta.